RAPIDLY GROW YOUR HUBSPOT SUBSCRIBER LIST. 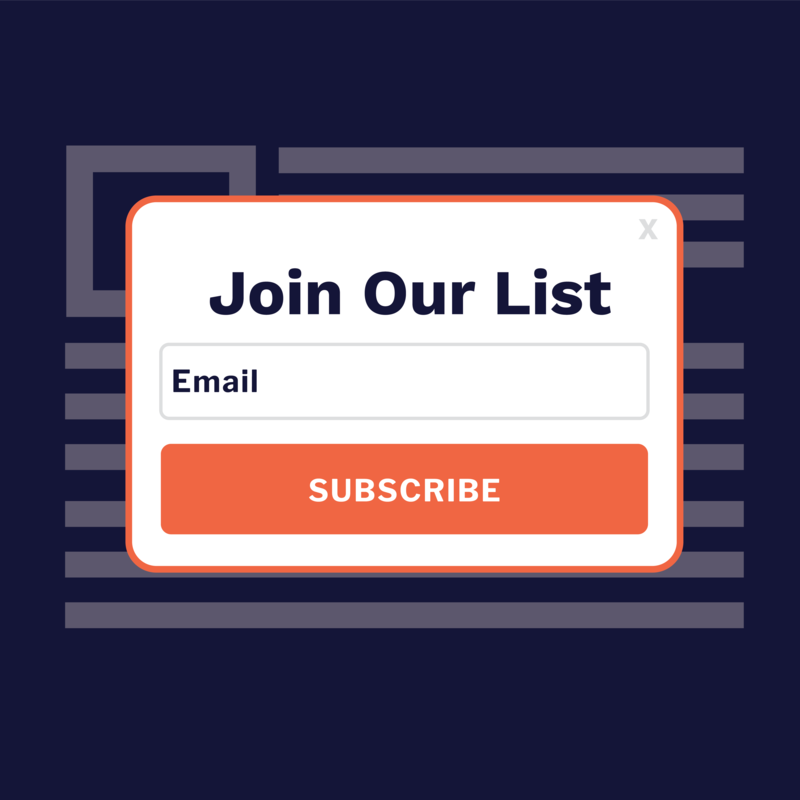 Grow your email list with Privy’s customizable popups, exit intent banners, and powerful targeting. Drive more sign-ups with customizable exit intent popups, bars, and banners. 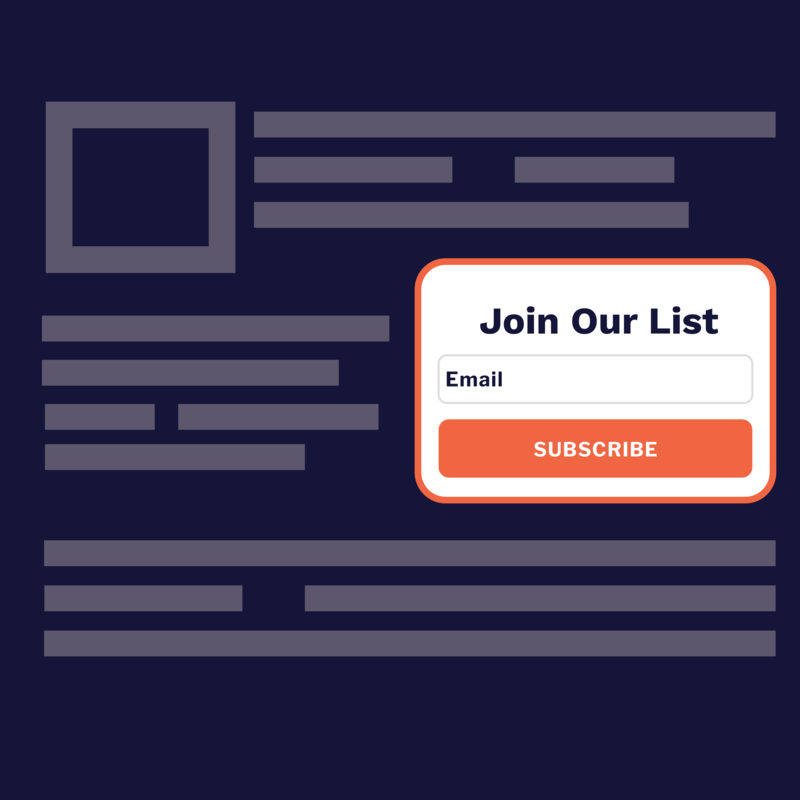 Sync all new subscribers directly to lists in Hubspot. Even include lifecycle stages. Powerful audience targeting features let you personalize your lead capture. 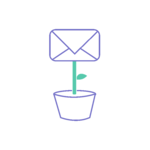 Privy's easy to use, powerful tools for on-site customer acquisition are the only solution you need to rapidly grow your HubSpot subscriber list. Choose from popups, bars, flyouts and other display types, then tailor them to capture your leads. Drive more email signups to your HubSpot account with a basic popup, or amp up conversion rates with an offer-backed popup. 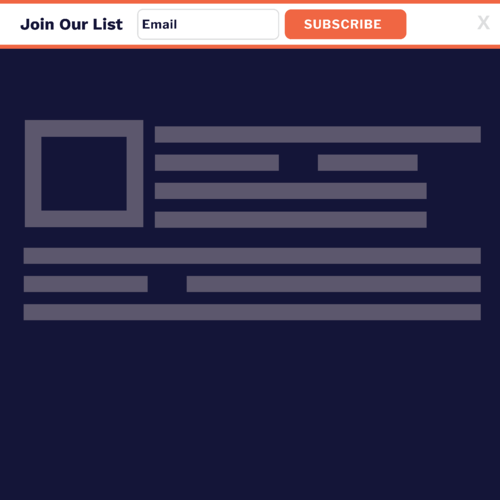 Website bars can sit on the top or bottom of your site and serve as a subtle reminder to join your HubSpot list. Enable subtle but high-converting site banners that encourage visitors to join your list. 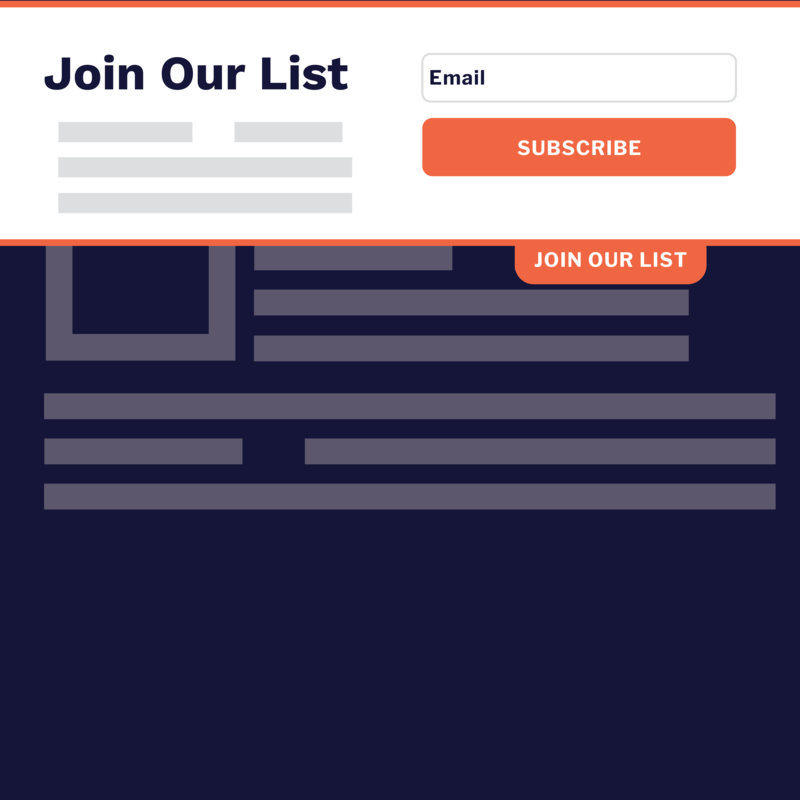 Integrate an embedded form into your footer or side bar for deeper, more permanent integration. Leverage Privy's advanced targeting capabilities to make sure your offers get in front of the right faces. Utilize exit-intent, timer, scroll , geo-fencing, URL specific, session count, scroll percentage, mobile targeting and much much more. 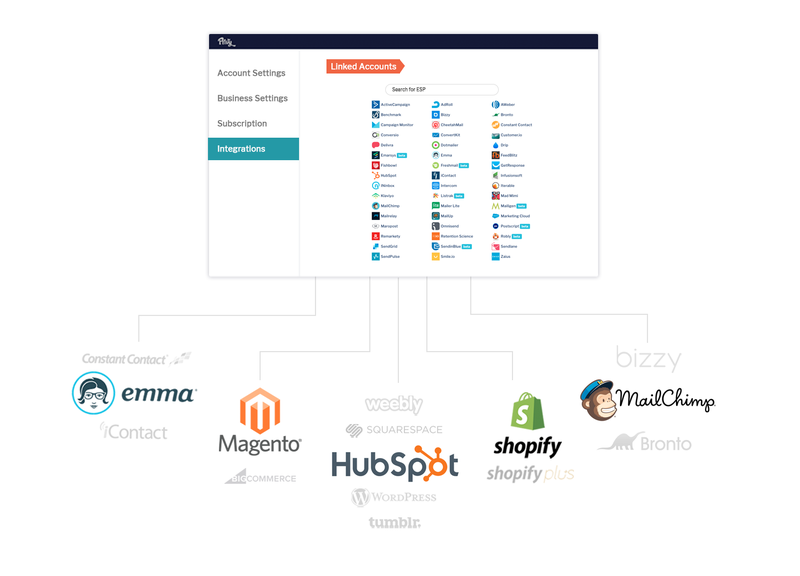 Privy + HubSpot work together to make sure your lead flow integrates seamlessly. to send targeted messages, make announcements, and re-engage those subscribers.